All of your tools easily at hand. 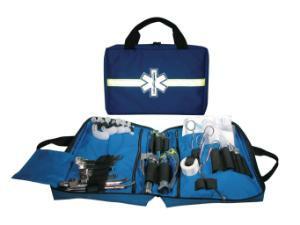 Keep your airway supplies secure and organized. 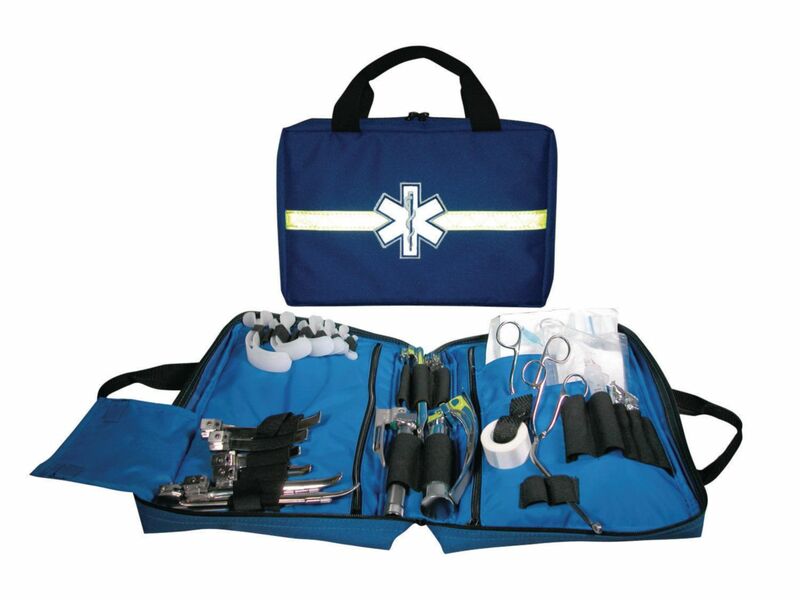 This bag is designed to hold all of your necessary handles, blades, ET tubes, Magill forceps, and even your tape. The zipper closure keeps everything secure, and allow the kit to lay flat when fully opened.